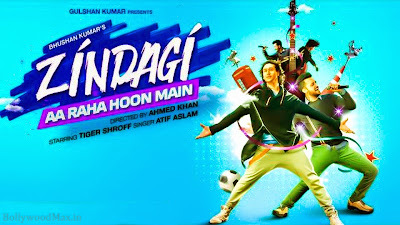 Zindagi Aa Raha Hoon Main Lyrics: featuring Tiger Shroff & Atif Aslam. The song is sung by Atif Aslam. Amaal Mallik has composed the song with the Lyrics of Manoj Muntashir. Music is on T-Series. Hamari Adhuri Kahani‬ (Title Song) Lyrics: featuring Emraan Hashmi, Vidya Balan and Rajkumar Rao in Hamari Adhuri Kahani‬ (Title Song). The song is sung by Arijit Singh. Jeet Gannguli has composed the song. Music is on Sony Music. 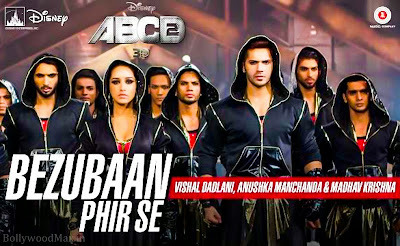 Bezubaan Phir Se Lyrics from ABCD 2 (Any Body Can Dance): featuring Varun Dhawan, Shraddha Kapoor in Bezubaan Phir Se. The song is sung by Vishal Dadlani, Madhav Krishna (hook), Anushka Manchanda. Sachin-Jigar has composed the song with the Lyrics of Mayur Puri. Music is on Zee Music Company. 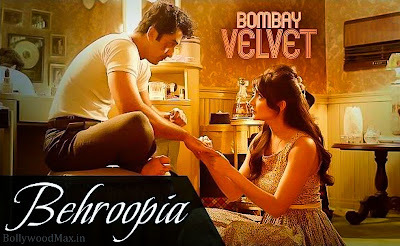 Behroopia Lyrics from Bombay Velvet‬: featuring Ranbir Kapoor, Anushka Sharma in Behroopia . 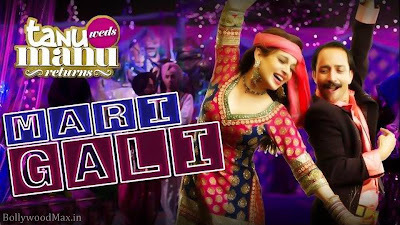 The song is sung by Mohit Chauhan, Neeti Mohan. 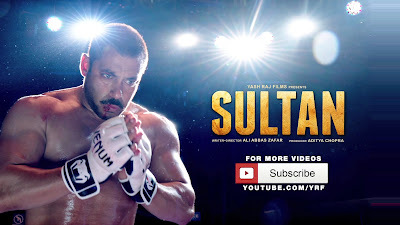 Amit Trivedi has composed the song with the Lyrics of Amitabh Bhattacharya. Music is on Zee Music Company. Dil Dhadakne Do Songs lyrics & Videos, Full song Lyrics of all songs, wallpapers download available for Dil Dhadakne Do.